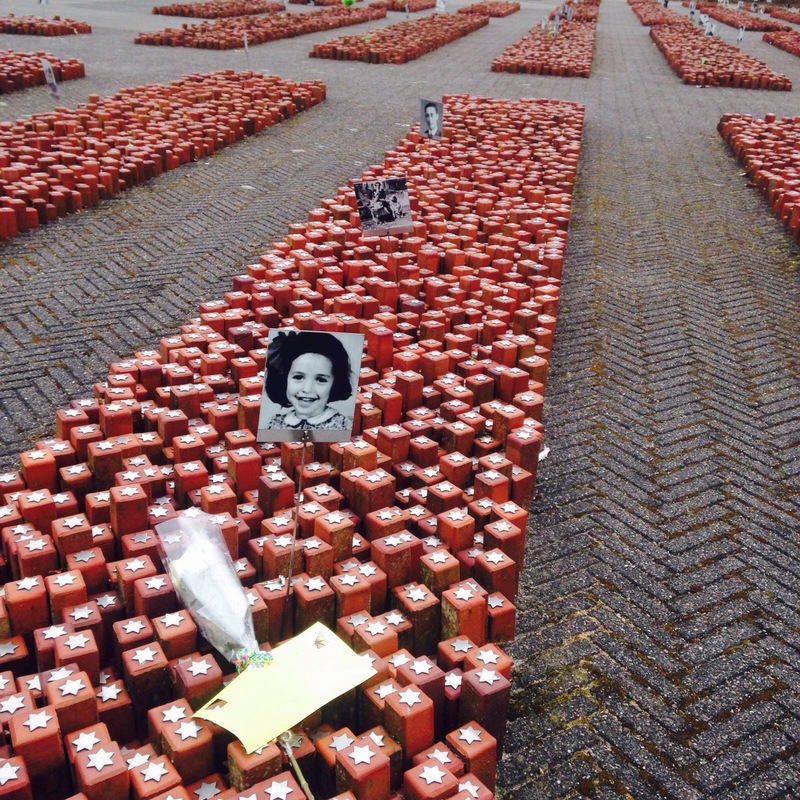 As the Amsterdam-based Anne Frank House’s Visiting Educator, HKHTC’s Director of Education Simon Li visited the Westerbork camp, which was a WWII Nazi detention and transit camp in Hooghalen, on the Liberation Day (Dutch: Bevrijdingsdag). In the Netherlands, Liberation Day is commemorated each year on May 5th to mark the end of the occupation by Nazi Germany during WWII. 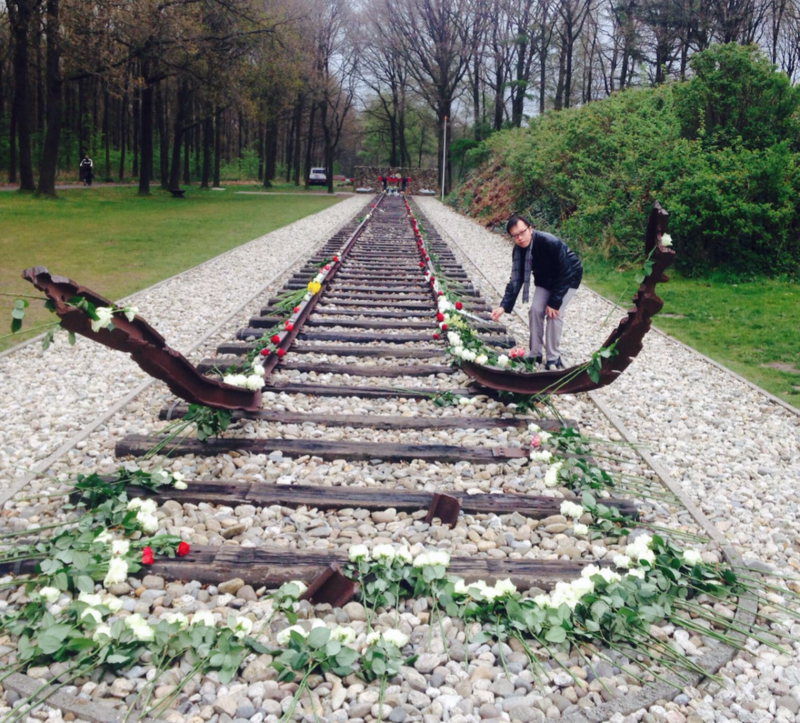 During the visit at Westerbork, Mr Li also met with local students and educators from the region.